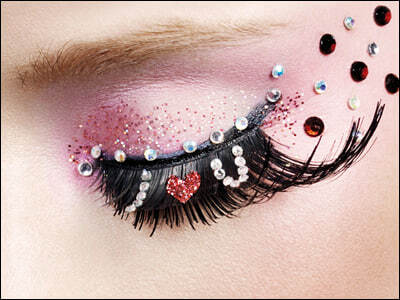 Accessories maketh the beauty lover, and Mister Mascara is a brand that has accessories in the bag. They make normally mundane everyday essentials a little more fun, mixing up a little Japanese influence with beauty know-how to create a range that is completely unmissable. From tweezers, to false lashes, to travel refillables, Mister Mascara offers the finest quality beauty tools and the latest products at the right price, while adding a little quirkiness to your day.